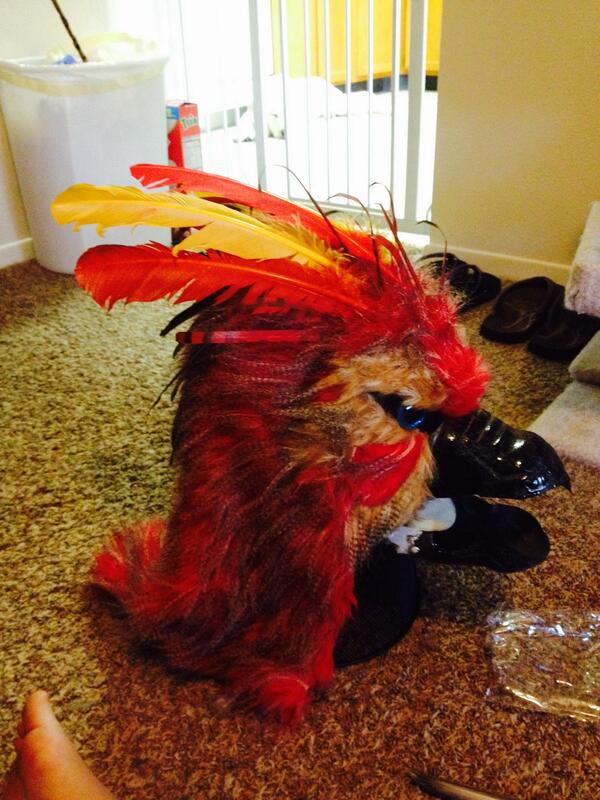 Here is the pheonix that is being made in conjunction with my gryphon. Haven't had a lot of time to work on them lately, but the head is mostly done now. this is great! 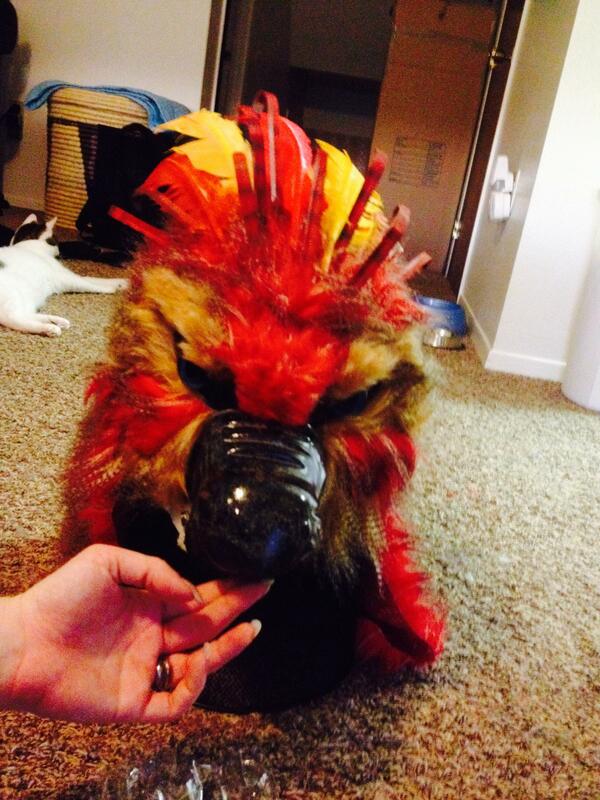 I'm thinking about building a cable-puppet Fawkes the phoenix myself!